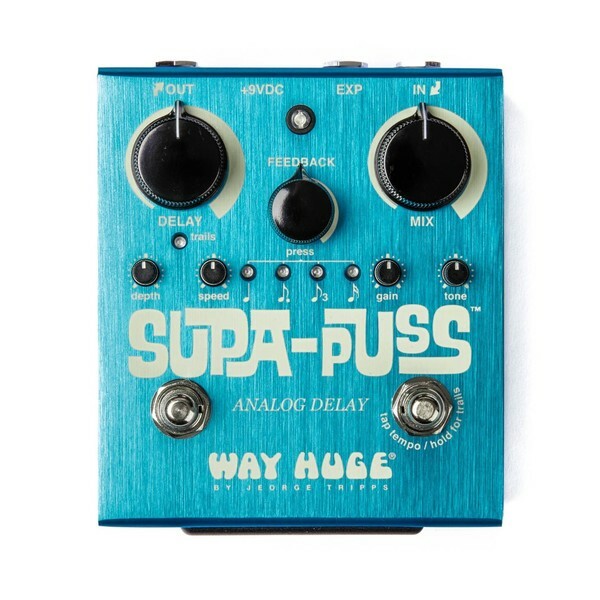 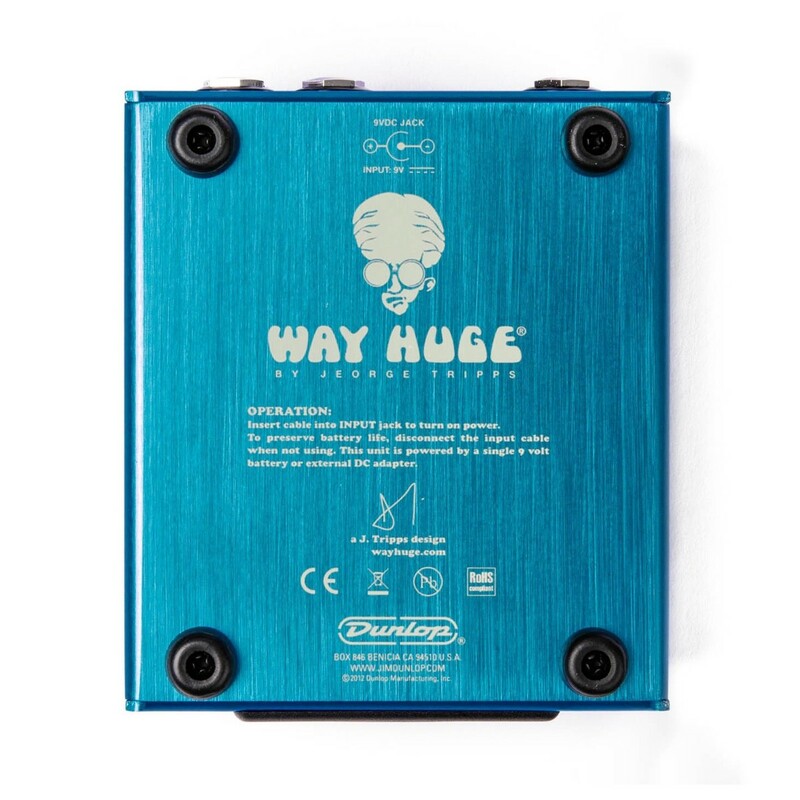 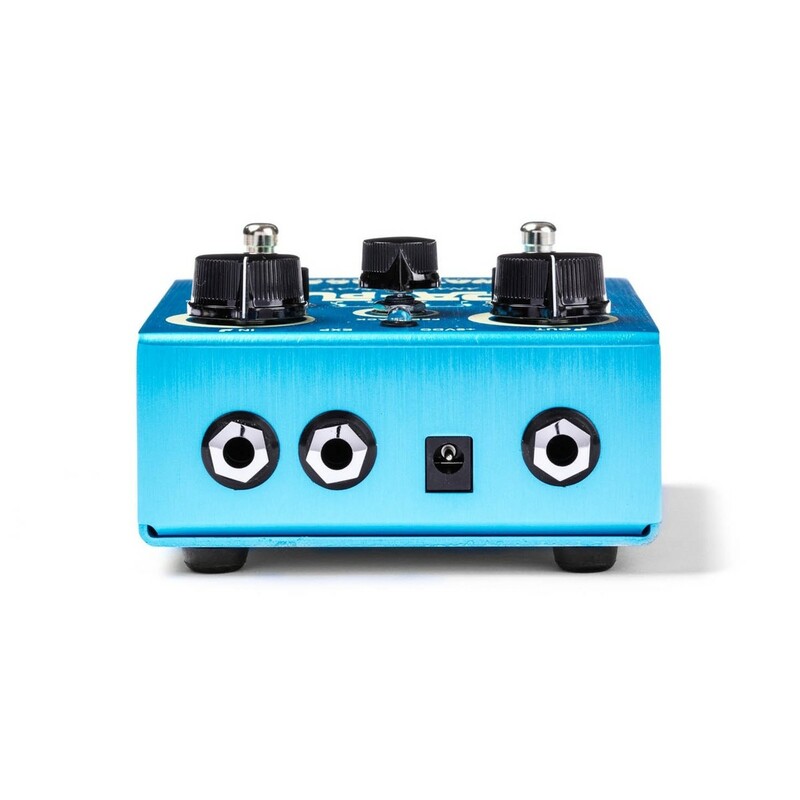 The Way Huge Supa-Puss Analog Delay was designed by the master of delay, Jeorge Tripps. 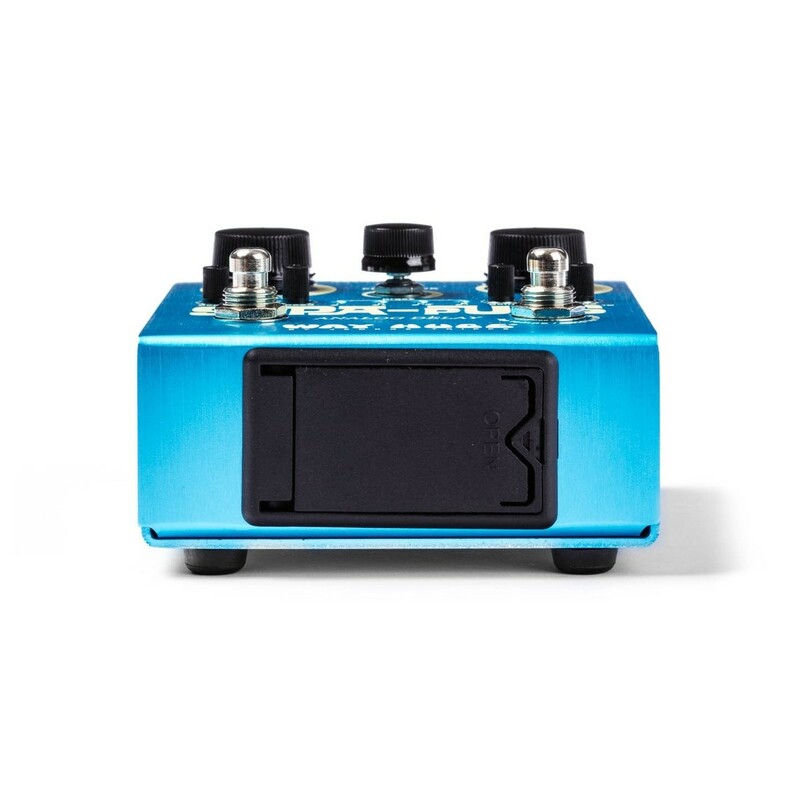 It offers endless opportunities for exploring the farthest reaches of true analog delay potential, featuring an eternity of delay time and fine control over numerous parameters of delay signal. 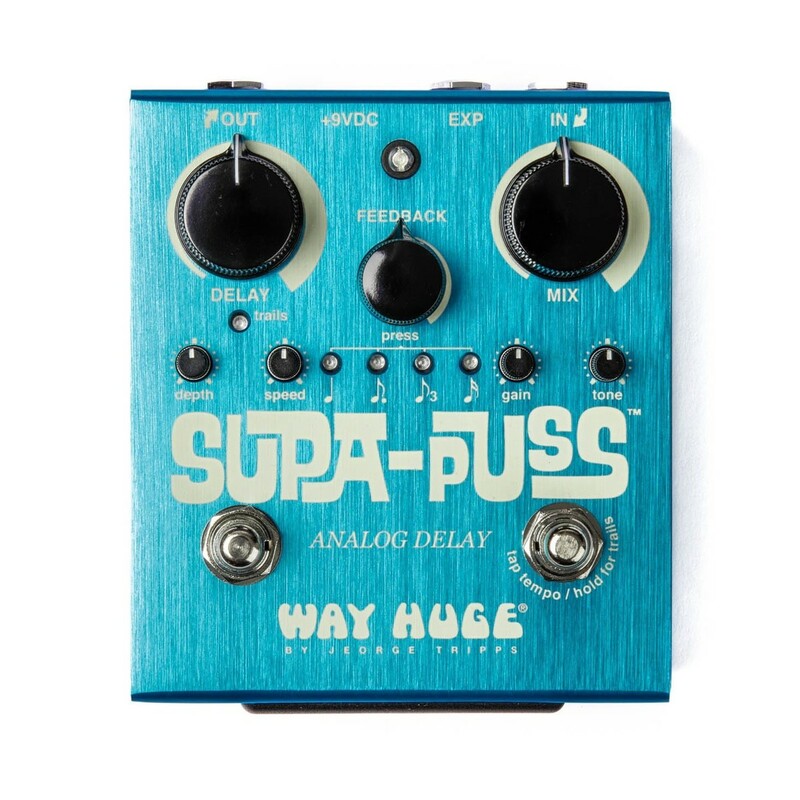 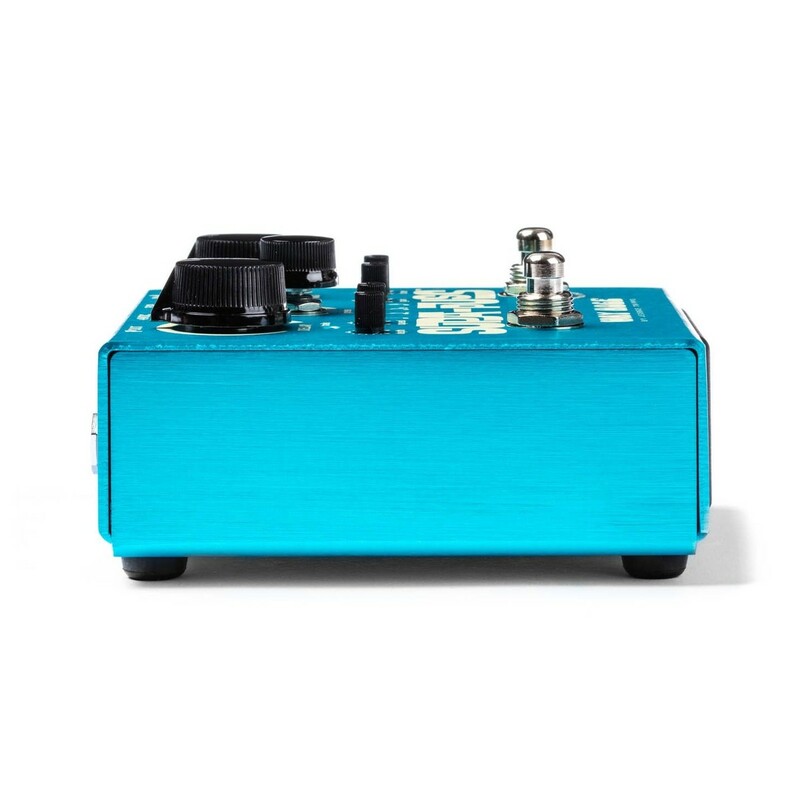 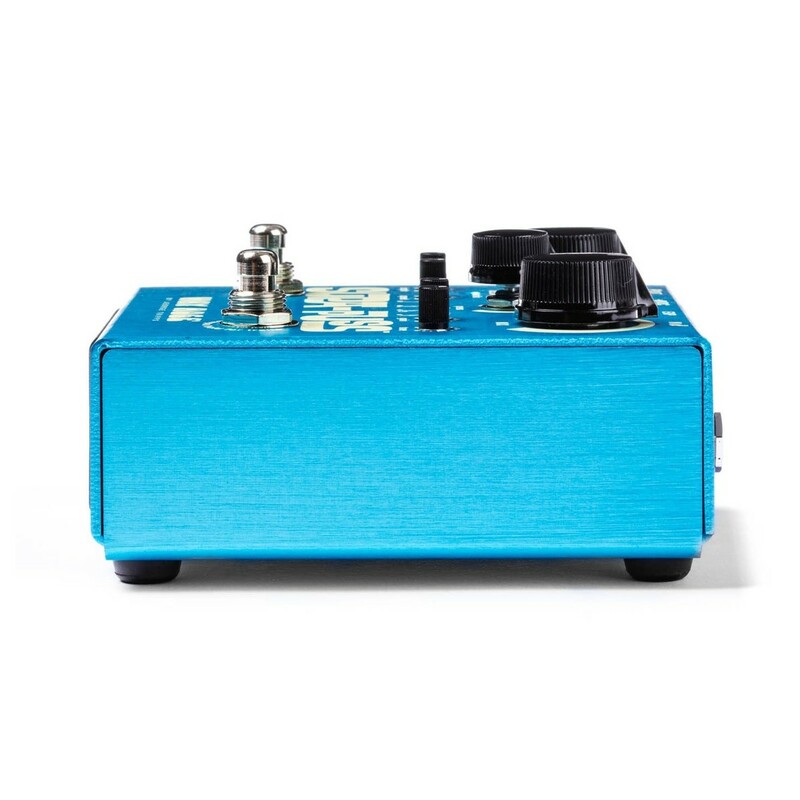 The Supa-Puss also has an expression pedal jack so you hook up an expression pedal for continuous, real-time control over the Supa-Puss' delay time.